✅ One of the world’s top dive sites. 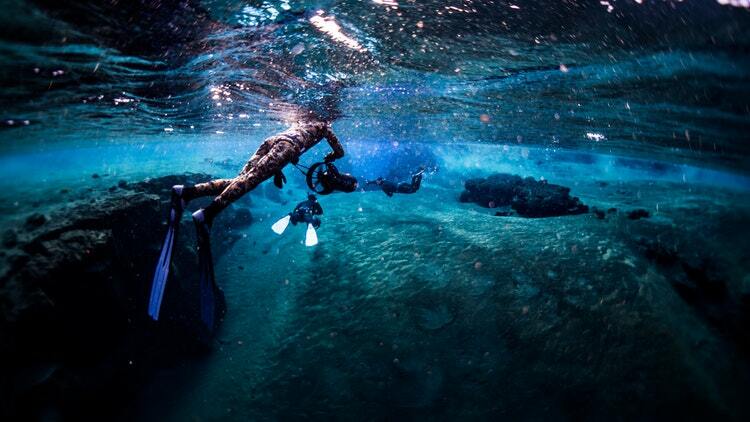 What to bring: Swimsuit under the freedive suit and a towel. 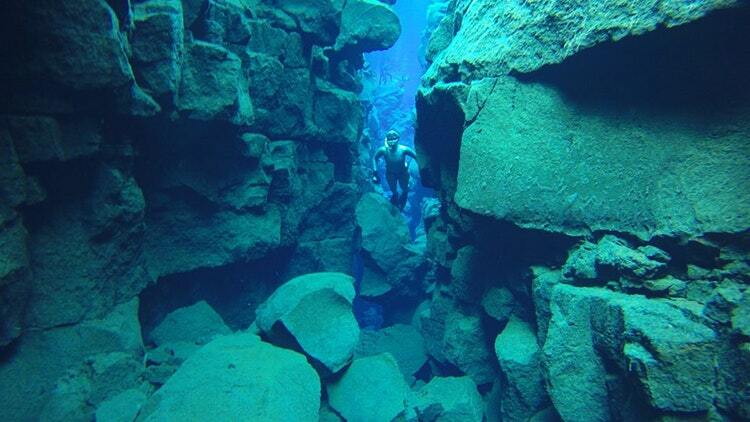 Included: All equipment needed for freediving, entrance fees to Silfra, Hot cocoa after dive, Warm overcoats (Dryrobes) before and after dive, Professional guidance. Meeting point: Park your car in Þingvellir parking P5. and walk back 400meters to where you find another parking spot on your left side. You do NOT need a certificate for this tour. 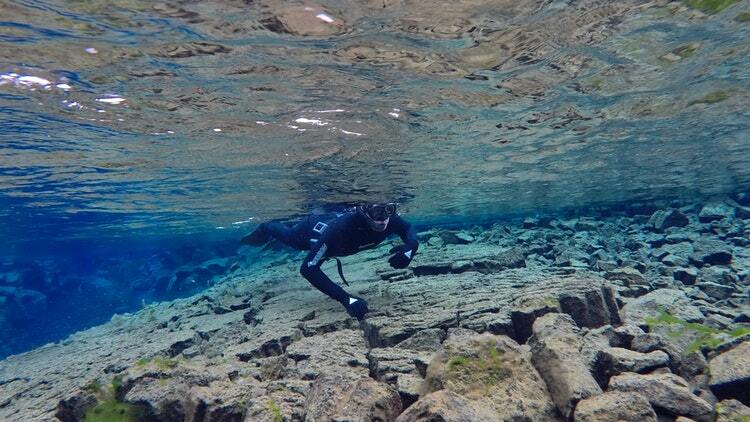 Beginners enjoy as much as advanced freedivers, so don´t worry about that. Only need to know how to swim. 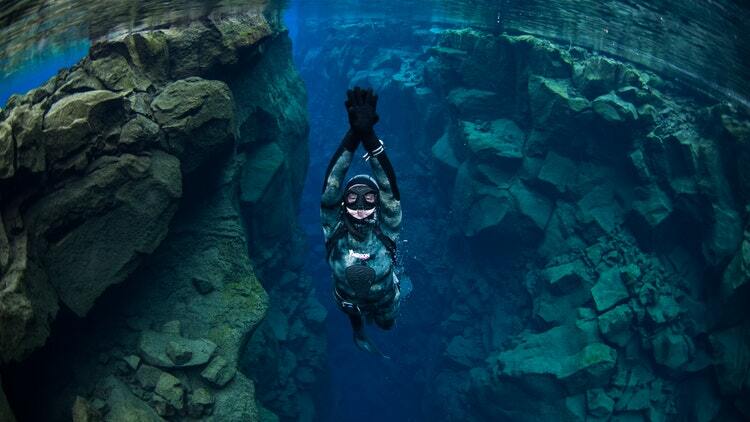 Freedive Silfra in wetsuits between continents in best visibility with the best freedive gear available! 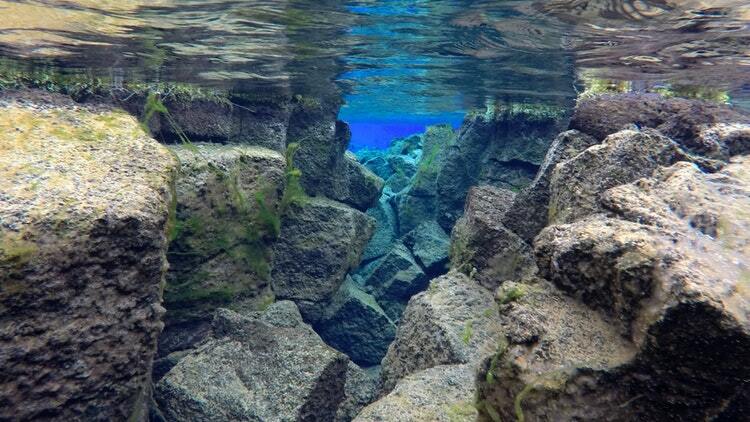 Silfra is one of the TOP freedive places in the world. Visibility is 100+ on most days. We meet at Silfra parking and get our gear on, walk to Silfra (2min) and you get all info needed for the tour, go over safety rules and what best to know, get in and enjoy the silent and vast scenery. Our goal is to have fun and give you the experience of a lifetime. 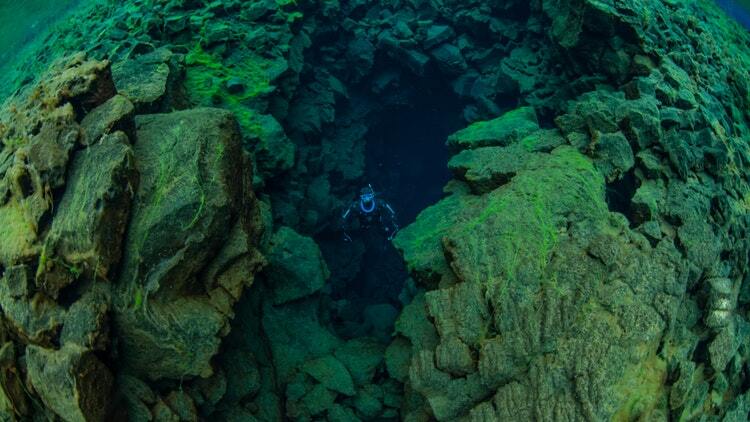 You can stay in Silfra as long as you want to. Our goal is your enjoyment. When you finish you will get a well welcomed hot cocoa to drink.